Discover freedom, fun, fitness, and a fresh new way to experience our precious planet. 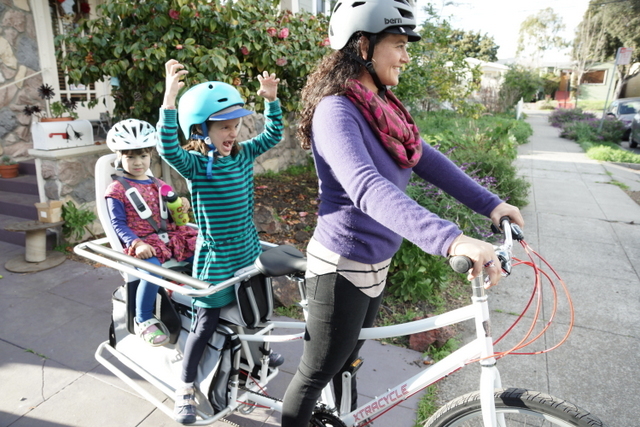 Join our Junior Co-Pilot, Kale, as he walks us through his top ten favorite things to do with an Xtracycle EdgeRunner! What adventures await you? 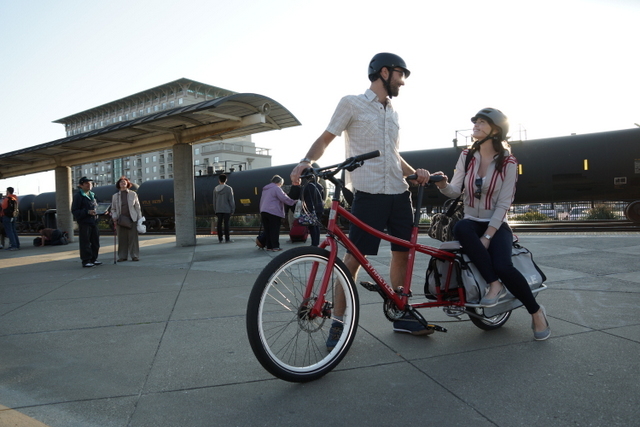 Our bikes adapt to your evolving needs as you roll through life. Our mission is to empower people—and move the body and spirit. Go farther, faster, and higher with ease by adding a little juice to your travels. Our Bosch-powered drivetrains flatten hills, even when fully loaded. 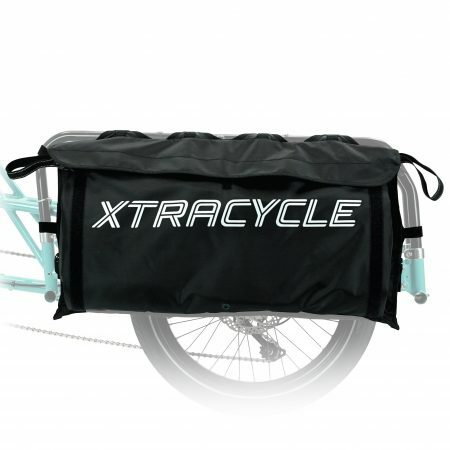 Radically transform a mild-mannered regular bike into a super-cargo hero, able to carry incredible loads in a single trip, with our FreeRadical Leap. 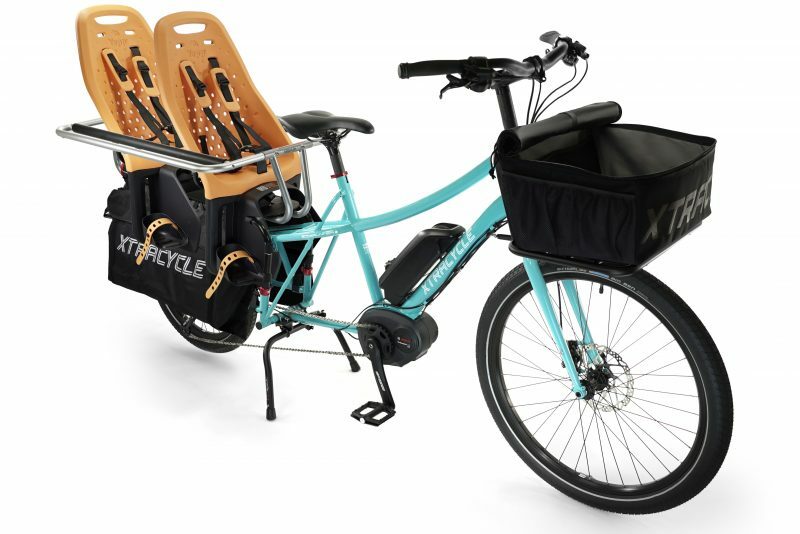 Discover the ultimate cargo bicycle, a shape-shifting, do-it-all machine designed to handle whatever you want to haul—and evolve with your needs. 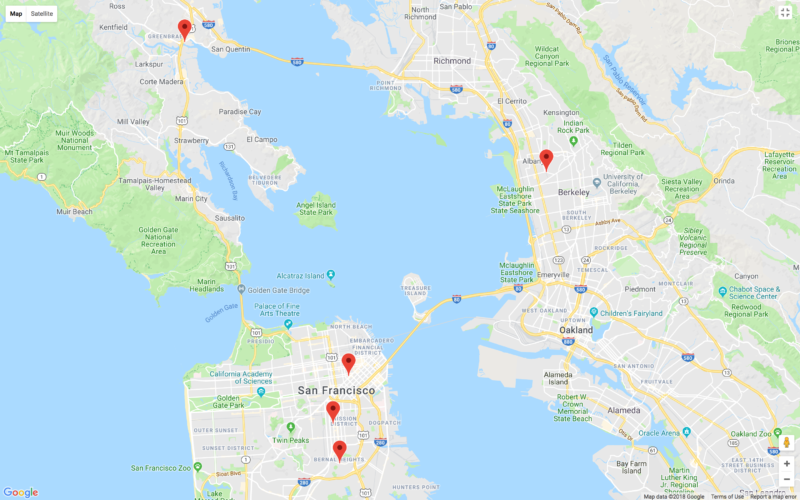 Make it easy: get your bike fully assembled by our experts and shipped direct to your door, ready to roll right out of the box. Answer a few quick questions and our newfangled Matchmaker robot will instantly recommend an Edgerunner set up for you and your lifestyle. 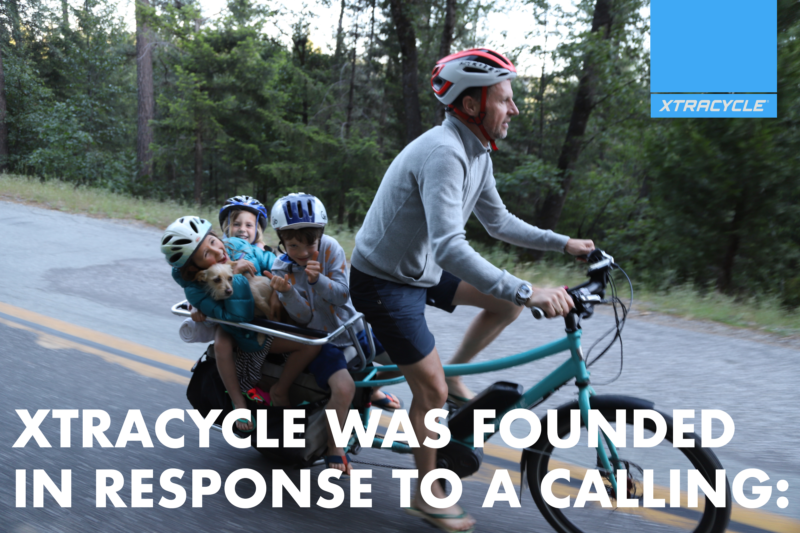 Want to kick the tires, take a test ride, and experience firsthand why people love our bikes so much? It’s kind of a big deal: save serious money on prepackaged electric and mechanical bikes, plus framesets ready for full customization—all eligible for financing. Up your kiddo- and cargo-carrying game with our super-handy rail system. 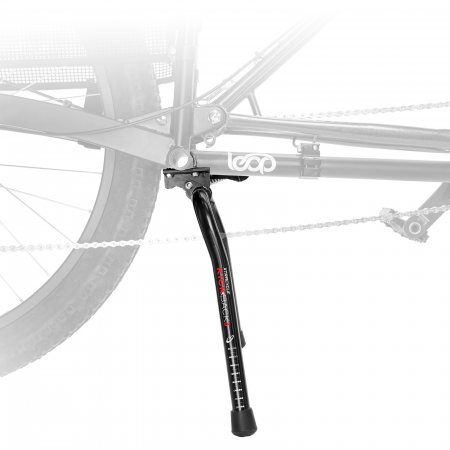 The most solid, stable kickstand you'll find for your EdgeRunner or Leap. The perfect front rack for your EdgeRunner. Pairs perfectly with our PorterPack bag. Our Instant Bike Visualizer let’s you play around with different bike configurations to suit your needs. Our Matchmaker robot asks a few easy questions, probes its little Boolean heart, and sends you a cargo-bike valentine. Read stuff over at the Xtracycle Blog! 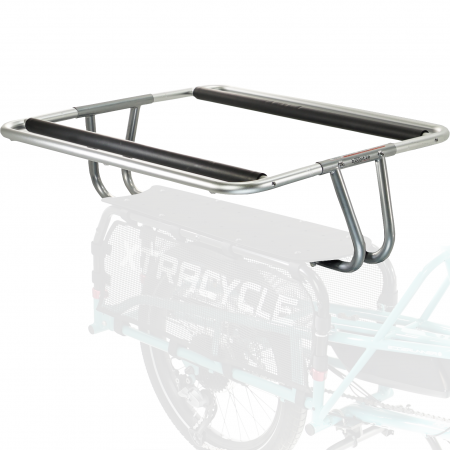 We are so stoked for the Xtracycle Stoker!